Change up your wardrobe with our fun, bright color-changing apparel. 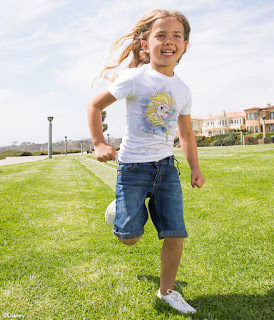 We have a wide variety of T-shirts, shorts, tanks and other items for men, women, boys and girls. 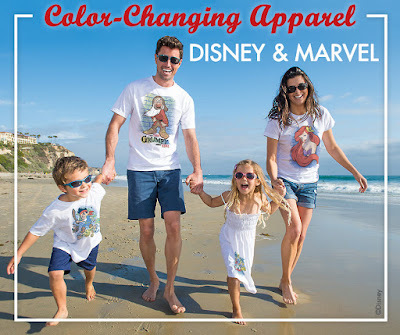 We offer clothing that features popular Marvel and Disney characters, as well as classic images that remind you of tropical days spent under the sun. 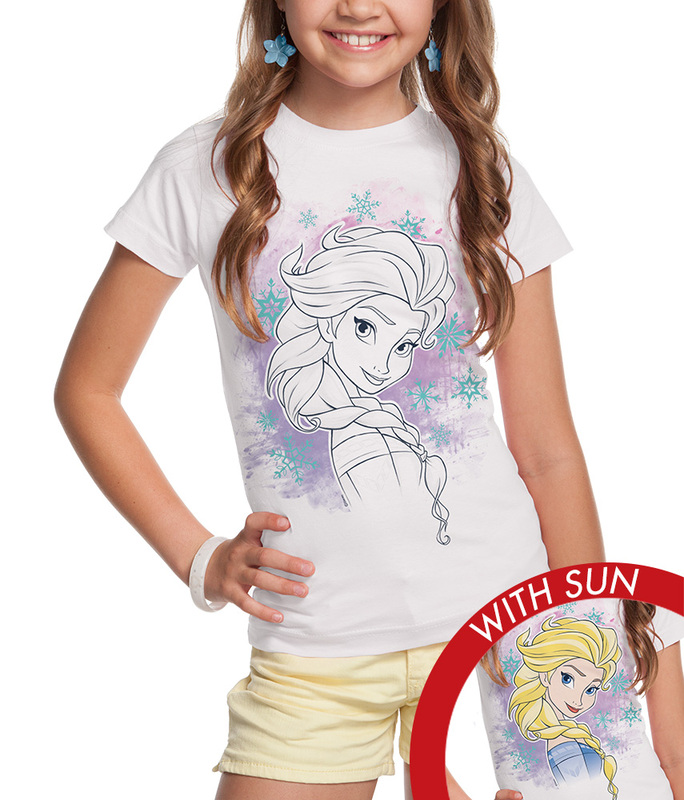 All it takes is a little sunlight to bring these color-changing shirts to life. What starts out as a simple, understated print or pattern soon shows off its bright, vibrant colors, changing right before your eyes. 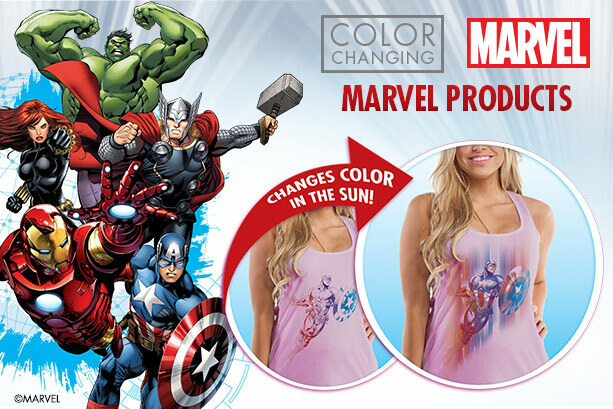 Just like a superhero changing into his superhero suit, these products change color when they touch sunlight. 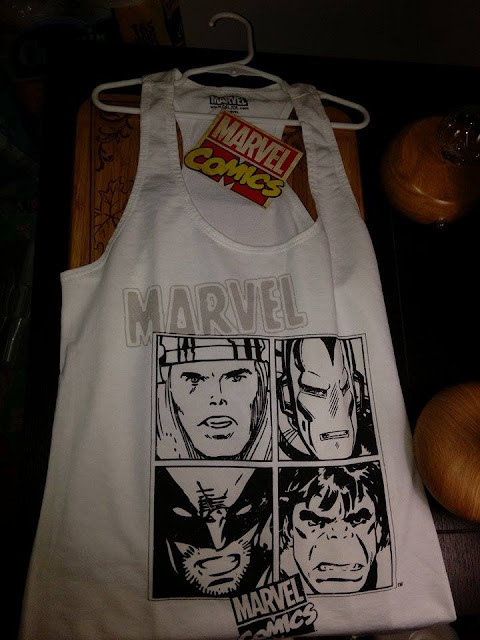 You may start with a sleek black-and-white print of your favorite Marvel characters but, when it meets ultraviolet rays (much safer than gamma rays), you’ll see the bright, vivid colors appear. Check out our entire selection. 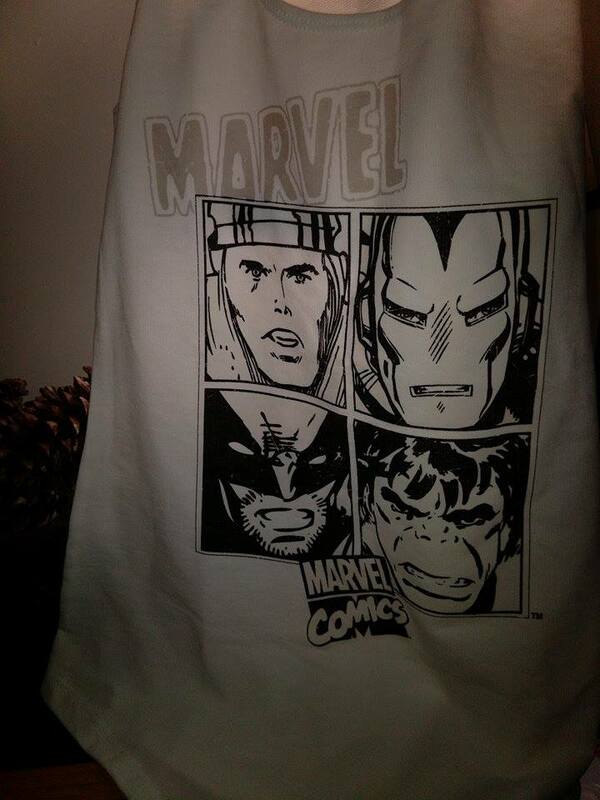 We have Marvel apparel and accessories for men, women, children, and adults. Forget your secret identity. Wear these when you really want some attention. Having a family who is fond of both Marvel and Disney, I was excited to get these Color Changing Disney & Marvel Shirts by Del Sol. These are no ordinary shirts because they change color in the sun. The colors in the shirts actually fill in when they are exposed to sunlight. 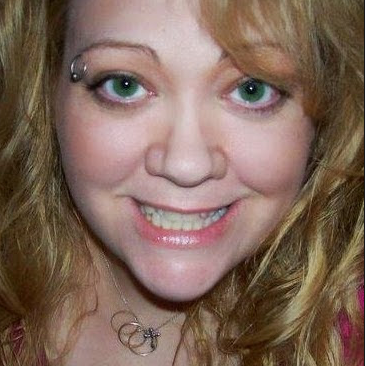 The are definitely eye catching and a topic of conversation. 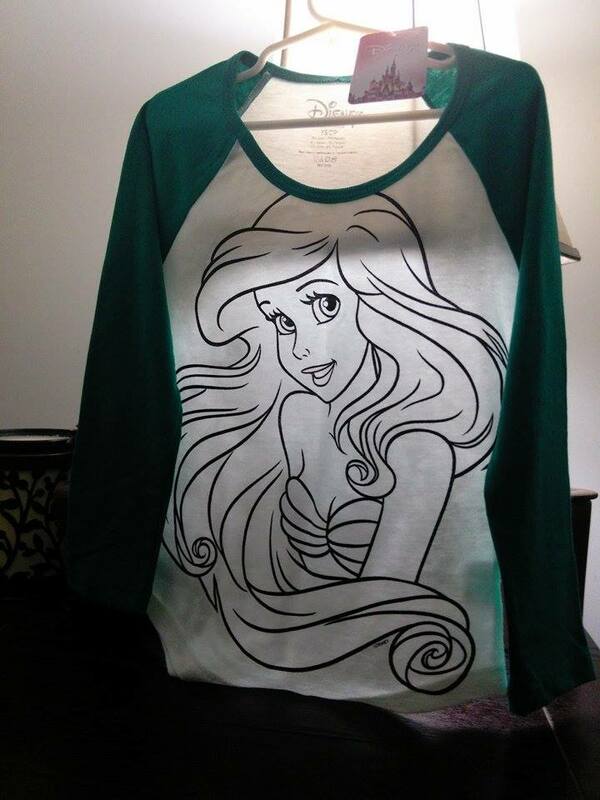 There are a lot of styles of shirts and characters to choose from, so everyone can have their favorite! I like that they come in youth, women's and men's styles and sizes. The 2 different shirts I ordered were both true to size and they both change color in the sunlight. They are both well made and have the Disney and Marvel logo on them. 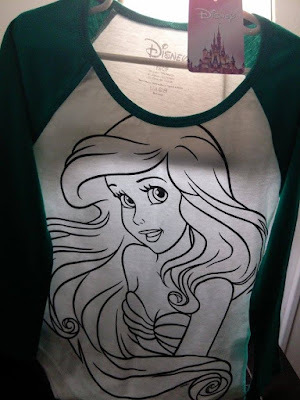 I like that they are machine washable and still hold their color changing properties afterward. I think these fun and unique shirts will make a nice gift for any age and style. Those shirts look like a lot of fun! 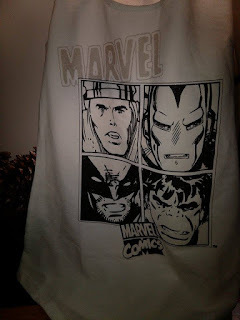 My son would love the marvels one! Great post! These shirts look like FUN! My grandson would love to have this! His room is decorated Marvel! My favorite Marvel character is Hulk, my favorite Disney character is Ariel. I really love Tinkerbel but it's really hard to choose just one character!